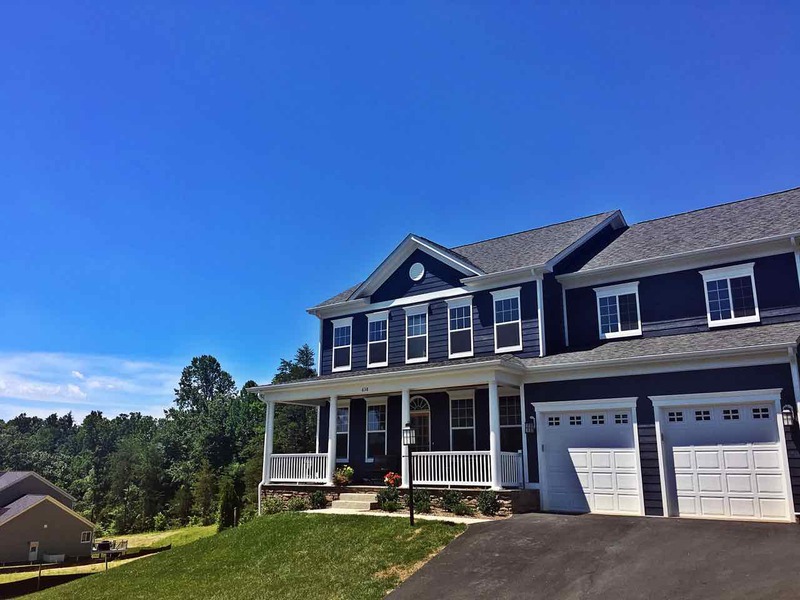 Only a few lots left, Call Today! 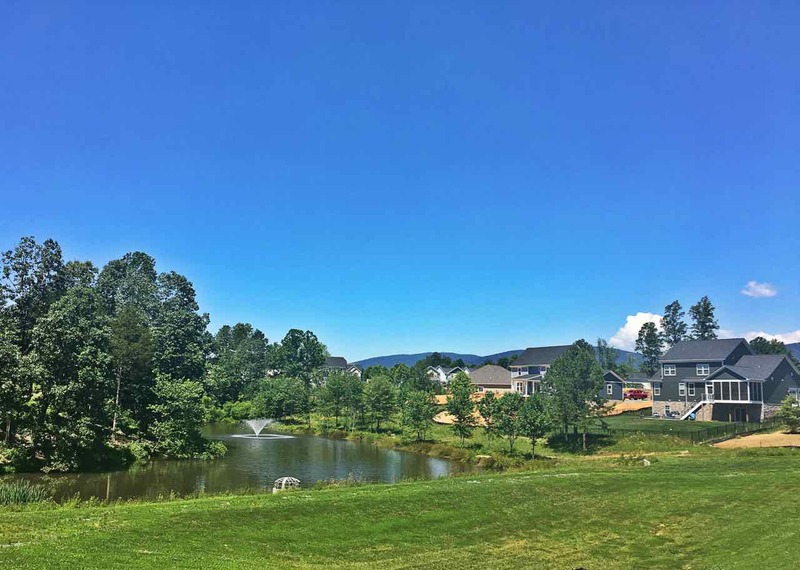 Residents of Westlake have access to a community lake and two entrances to the very popular Crozet trails, a wooded trail system that connects many Crozet communities. With its close proximity to the Claudius Crozet Park, residents will have the option to join the local Piedmont YMCA which offers single, couple, and family memberships for year round swimming and fitness facilities. 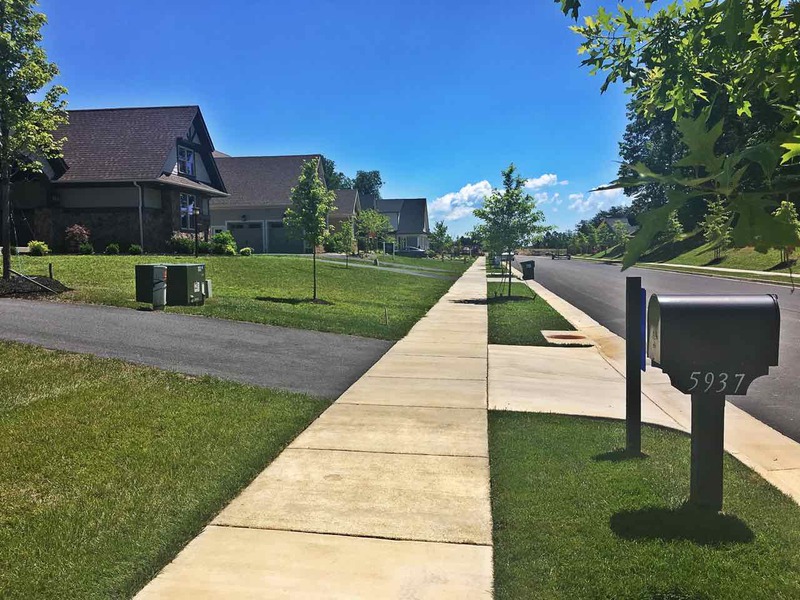 Currently the subdivision is accessible from rt 240 and Tabor street, but there are plans for future road expansions which will give residents super convenient access to the other areas of Crozet. Westhall is in the Western Albemarle School district and is served by Crozet Elementary, Henley Middle School and Western Albemarle High School. 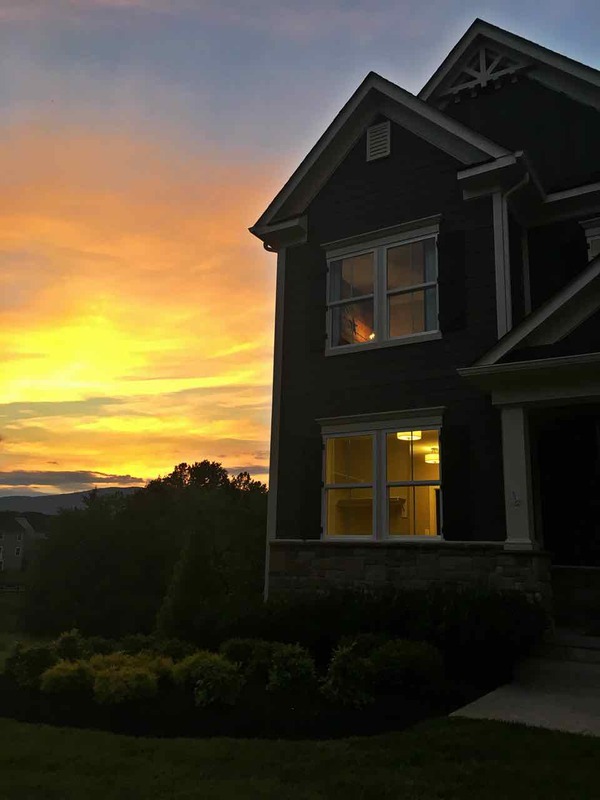 Westlake offers high quality homes from local builders starting around 2300 square feet with most homes on half acre lots. 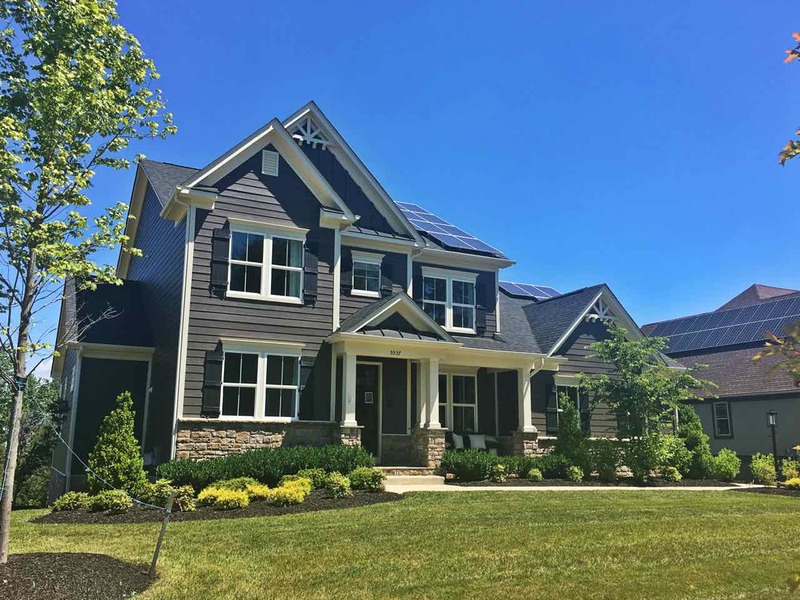 If you drive through Westlake you will notice many of the homes feature solar panels and other “green” energy saving features. 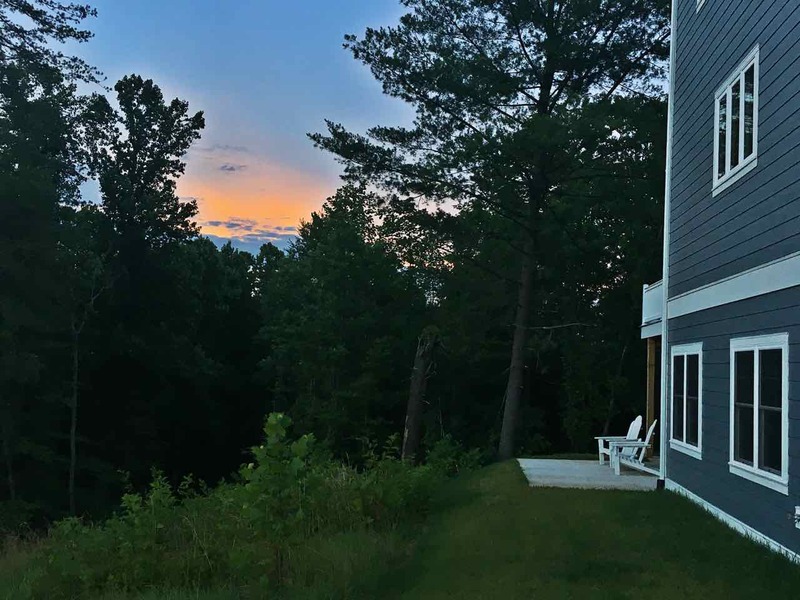 If you are interested in building a home in Westlake fill out the form above for a new home consultation. Not ready to build? Contact us for our “buy now, build later” purchasing programs. 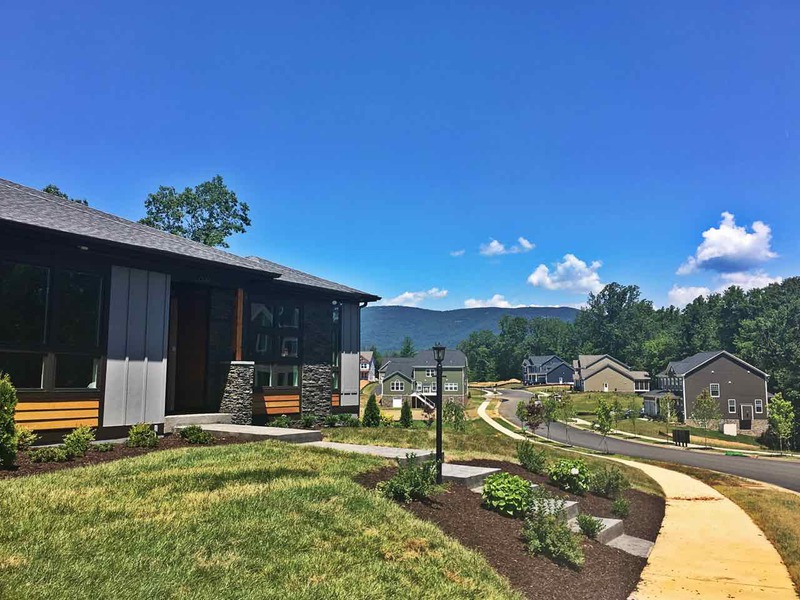 Westlake is in Crozet, VA which is approximately 20 minutes west of Charlottesville and 15 minutes east of Waynesboro, VA. Westhall is convenient to Route 250 and approximately 4 miles from Interstate 64, which makes traveling to and from Charlottesville a breeze. 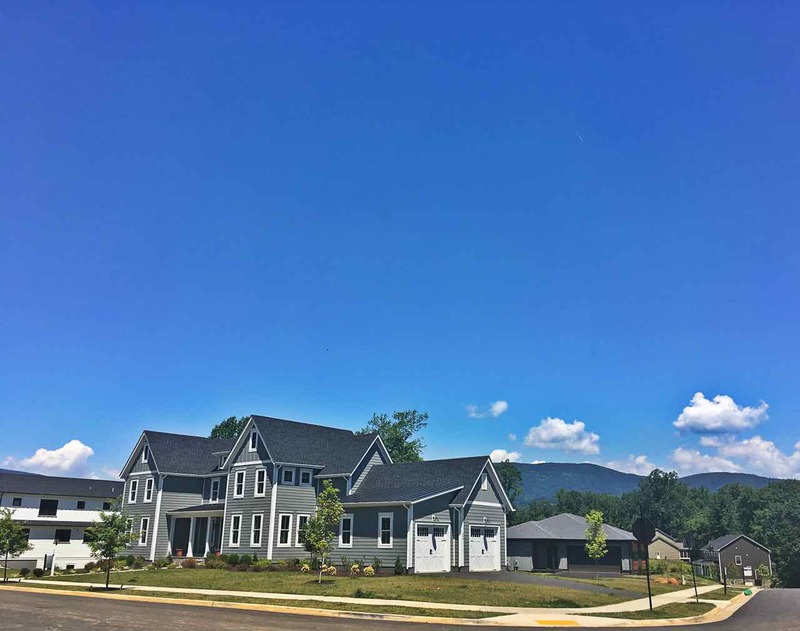 While there are many small businesses in Crozet, many residents of Westhall work in Charlottesville at employers such as University of Virginia, Martha Jefferson Hospital, and UVA Health Systems.